combination laboratory shop. He created with wires at cross- another. its unbelievably wide tonal range. 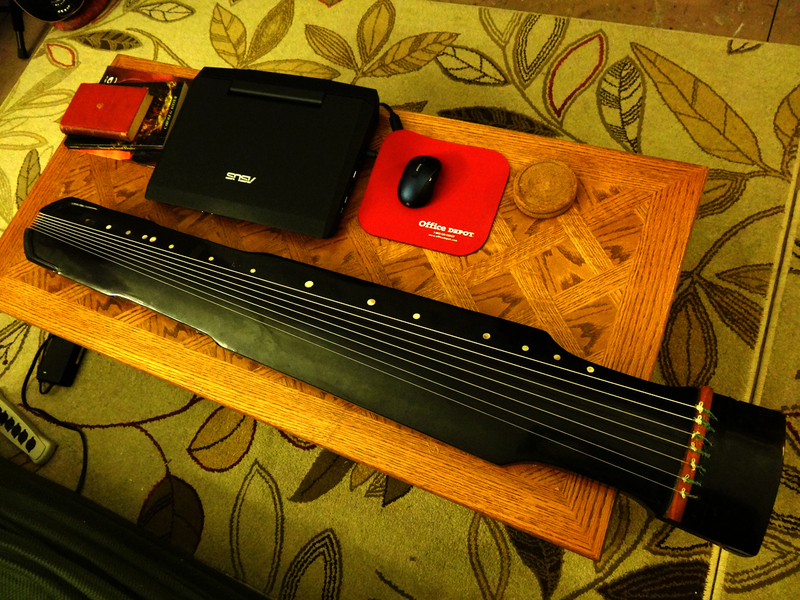 I'm mentioning it Alpine zither. be older than thought, back ...her breathing..."is philosophy sickness"